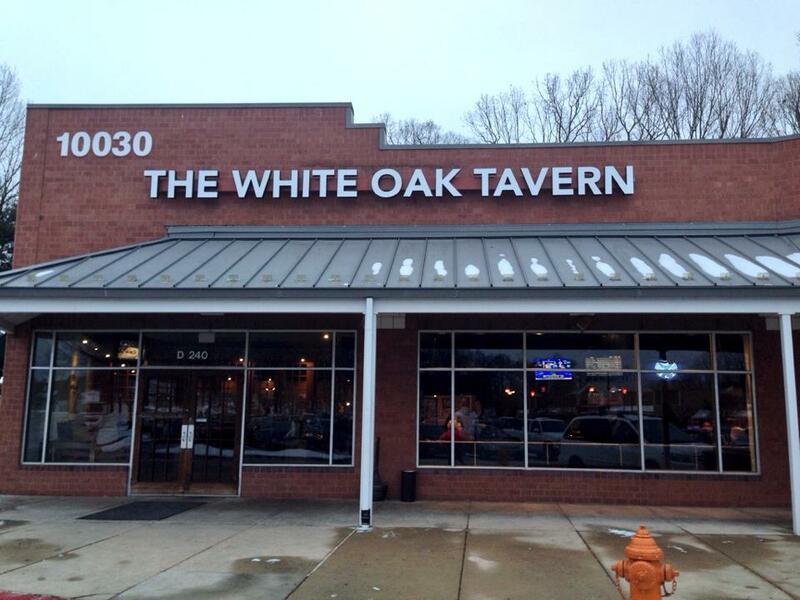 HoCoBlogs next party is hosted by the new White Oak Tavern in the Enchanted Forest Shopping Center in Ellicott City on Thursday February 27th. I have been a part of HoCoBlogs since I moved back to Howard County a few years ago. I keep threatening to go to one of the parties, but something always comes up. But not this time. I love White Oak Tavern and I love HoCoBlogs, so I am quite excited for this shindig! This party is for bloggers and readers alike, and anyone else who would like to get to know us and Howard County a little better. We will be at The White Oak Tavern starting at 5:30pm on Thursday February 27th. Please join us for great food, great drinks (30 microbrews on tap) and great conversation! It is free, but please RSVP here.